Listed on Nov. 11th. Agreement reached and signed on Nov. 18th. Sold in 8 Days. 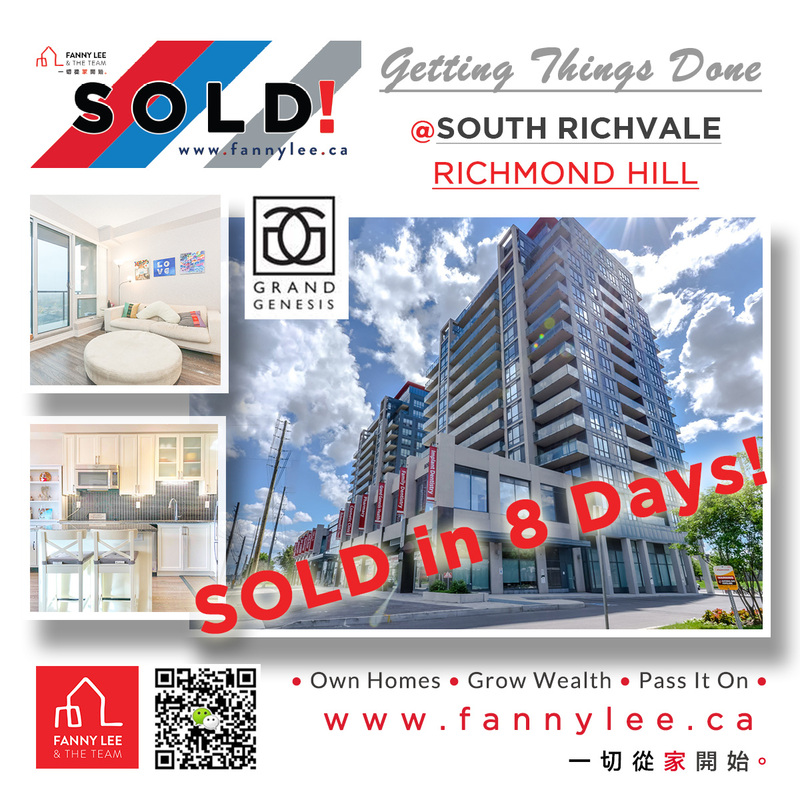 A huge congratulations to our wonderful #GrandGensis condo seller in #RichmondHill. With this completed, she could move on with her exciting new chapter. Our sincere appreciations and blessings to her and hers.